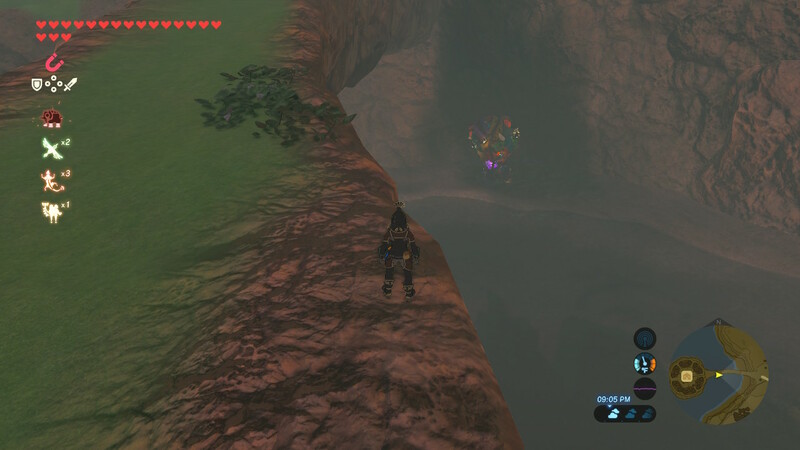 Tired of monsters hounding Link all the time in Legend of Zelda: Breath of the Wild? 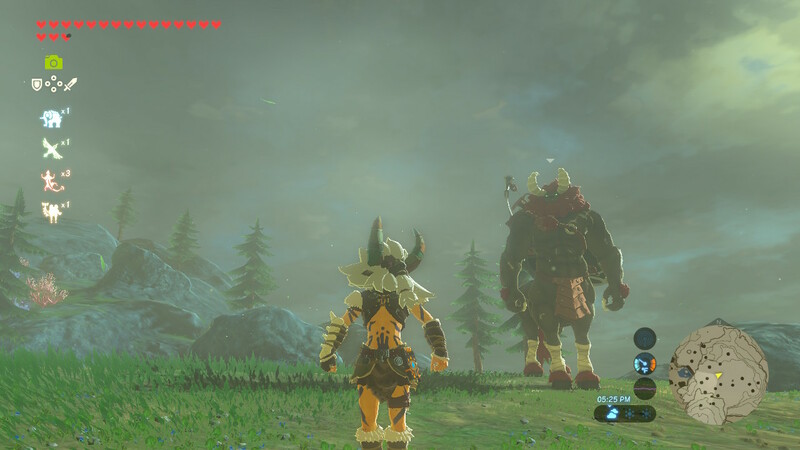 There's a way to get all types of critters off your back -- and that's with monster masks. 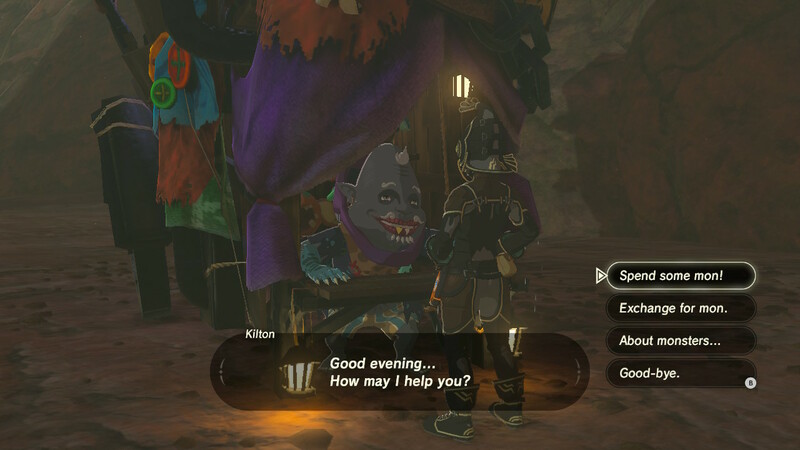 Monster Masks are a specialty item sold by Kilton, a hidden monster-themed vendor that doesn't trade in Rupees -- he has his own unique currency called 'Mons'. The only way to get more Mons is to trade Kilton monster parts. 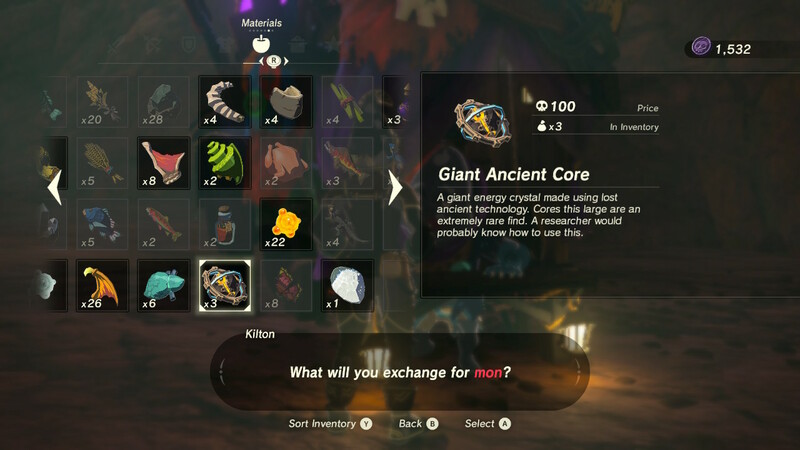 Some parts are more valuable than others, and Kilton has a stockpile of other monster-centic items to purchase, but we're getting ahead of ourselves. 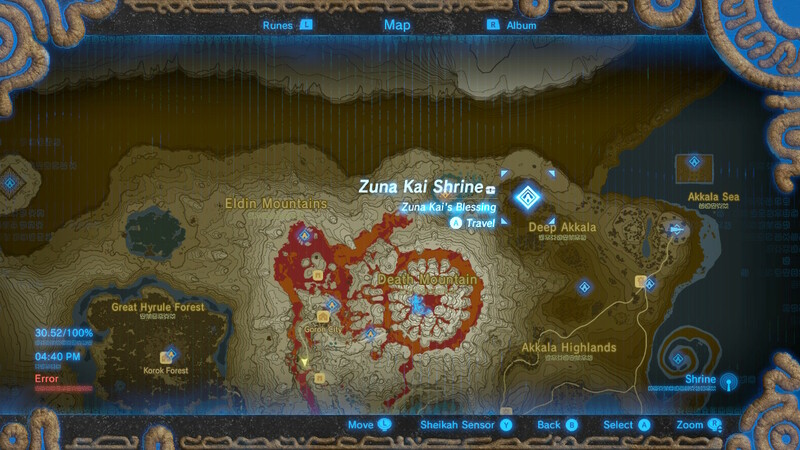 Let's talk about Kilton's special masks and how they help. 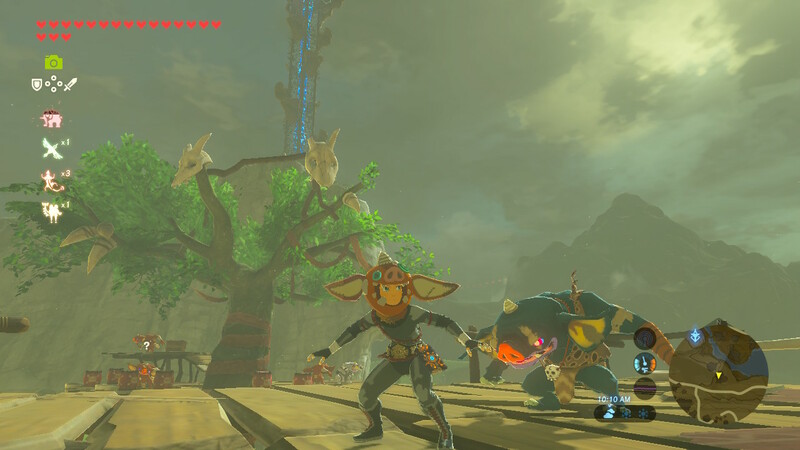 There are four types of monster masks -- Bokoblin, Moblin, Lizalfos and Lynel. 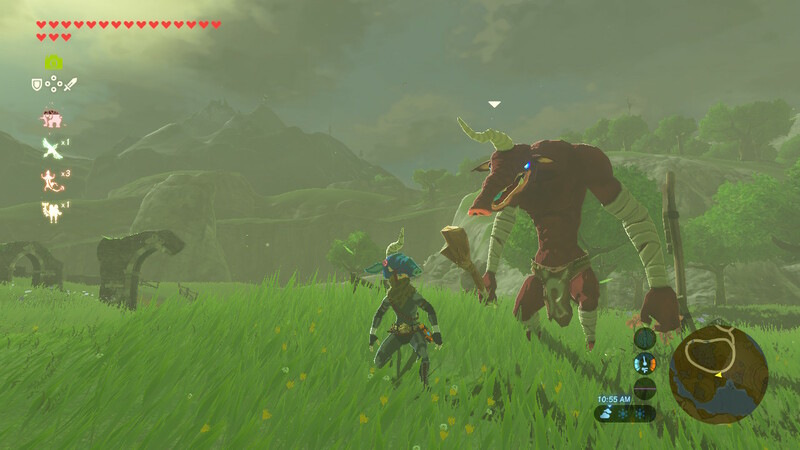 When worn, monsters are much less likely to attack or notice Link. They'll still fight back, though. Don't go around swinging your sword and expect monsters to sit still and take a beating. 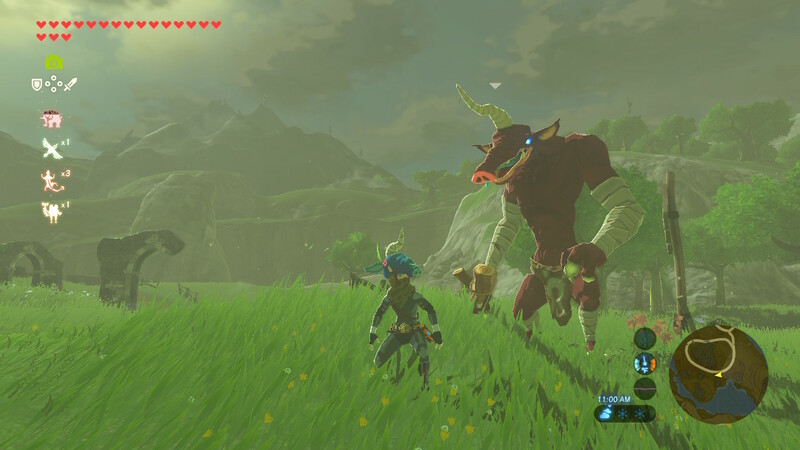 All four monsters will eventually detect Link, but Lynels work the fastest. 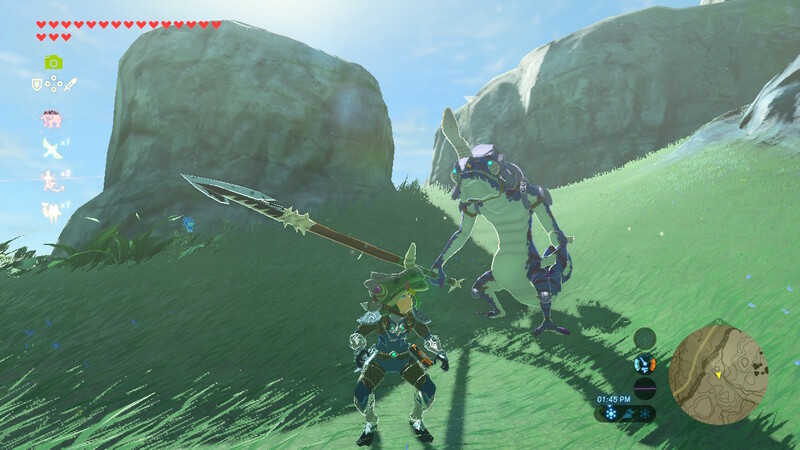 There are other disguise armor sets available -- the upgraded Radiant set allows Link to avoid attacks from all Stal class undead enemies, but that particular suit is only available at the Gerudo Secret Shop. 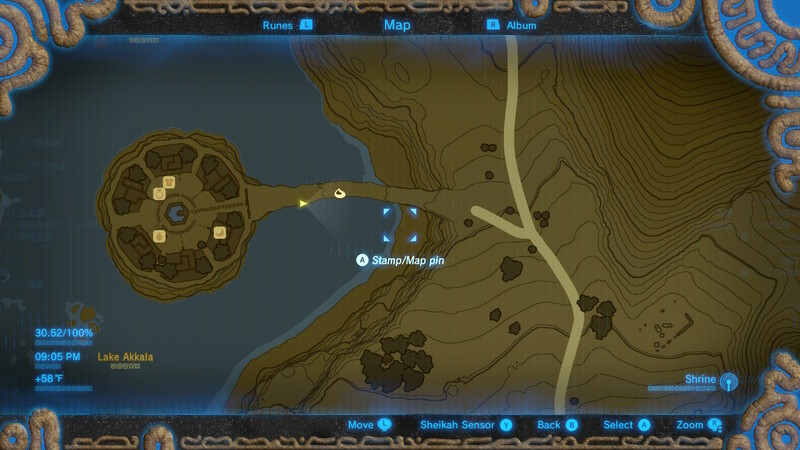 Kilton is located in the northernmost corner of Hyrule. 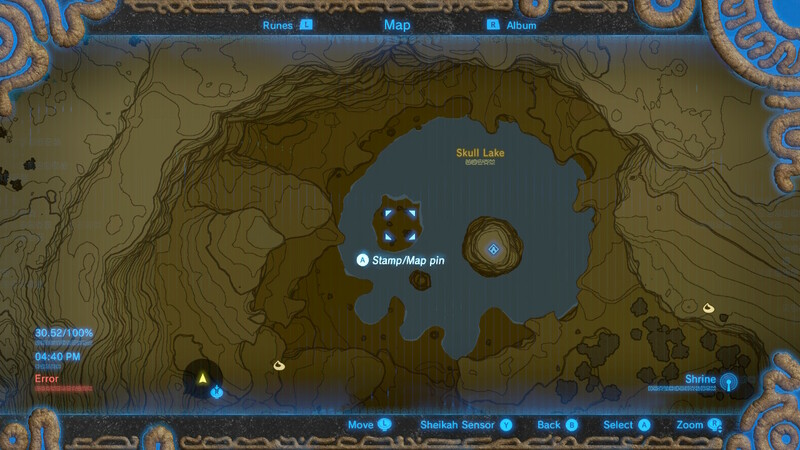 Find him on Skull Lake in the Akkala Region, on an island that looks like the left "eye" of the skull. He'll only appear at night, and his colorful shop looks something like a balloon. After speaking with Kilton, you'll be able to trade monster parts for Mon, a special currency only Kilton trades in. 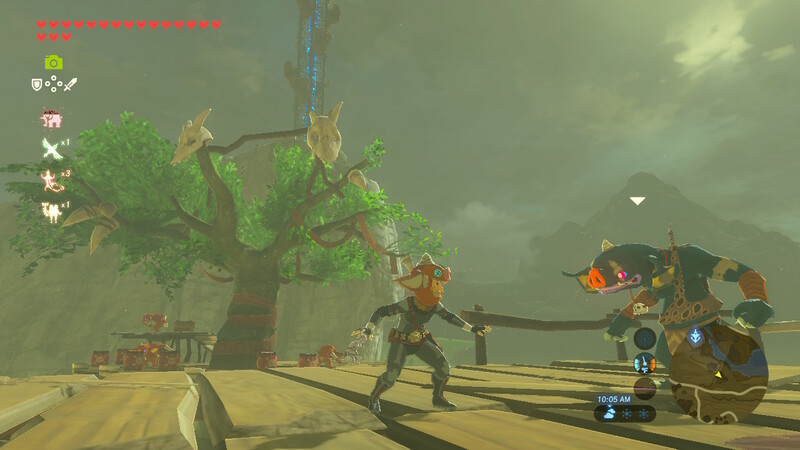 Kilton has other monster-related items for sale, including an unbreakable (but weak) hammer and the Dark Link armor set.